We end up tying a few new crab patterns each year. Some work, some don’t. The best study is the live blue crab we use for bait. 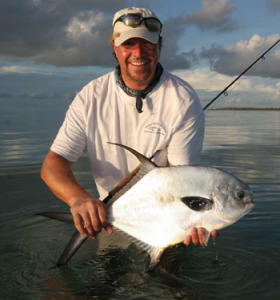 Fish for Tarpon, Bonefish, Permit, Barracuda, Jacks and more on the flats of the Lower Keys and Key West.